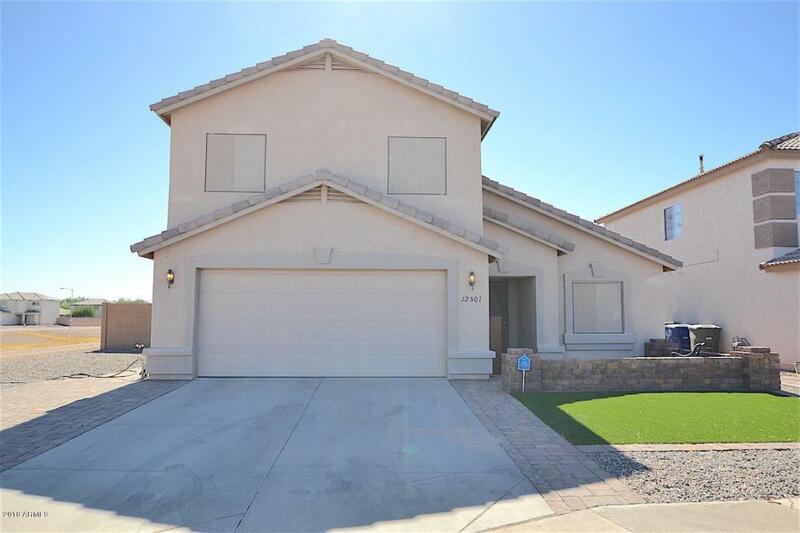 Check out this lovely home in El Mirage! 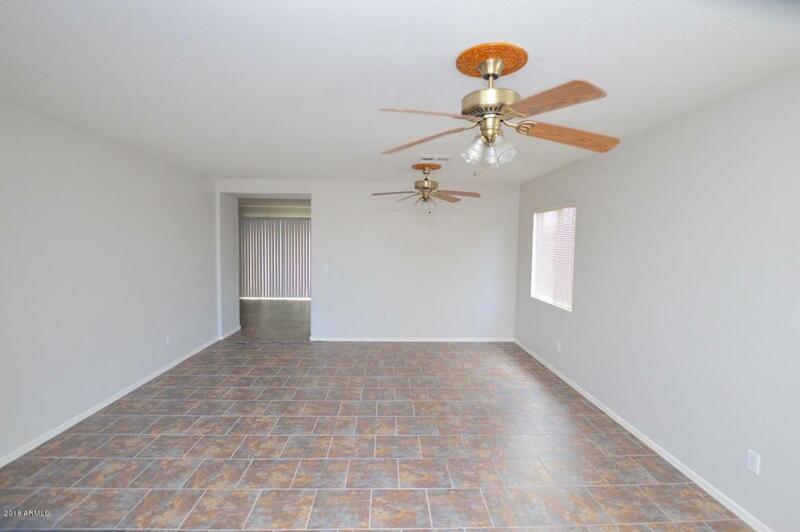 This three bedroom is currently tenant occupied and already setup with a property manager. 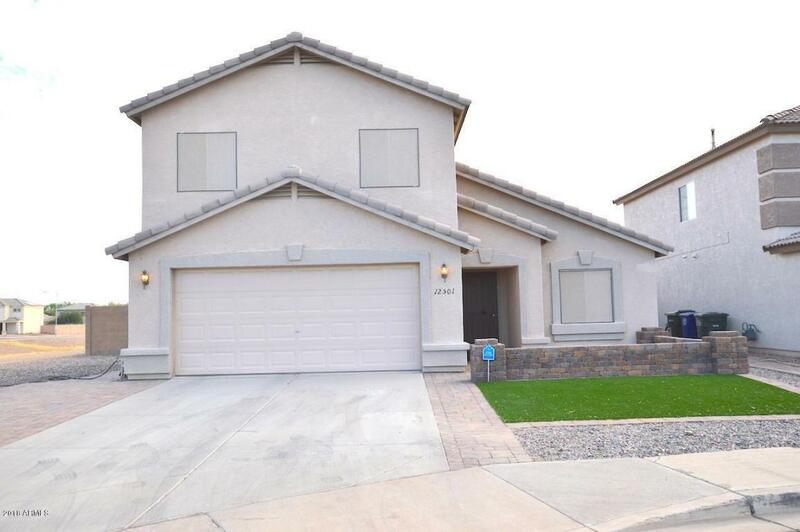 Has synthetic grass and a two car garage in front. Cozy great room, spacious eat in kitchen. Walk in pantry, gas range, unique backsplash, kitchen island, pantry, plenty of room for dining. Indoor laundry with washer/dryer hook up, half bathroom for guests, the loft has built in cabinets. Two guest rooms have access to a full bathroom, master bedroom has a walk in closet, full bath with dbl sink. Covered/extended patio in the backyard, green grass and a shade tree. 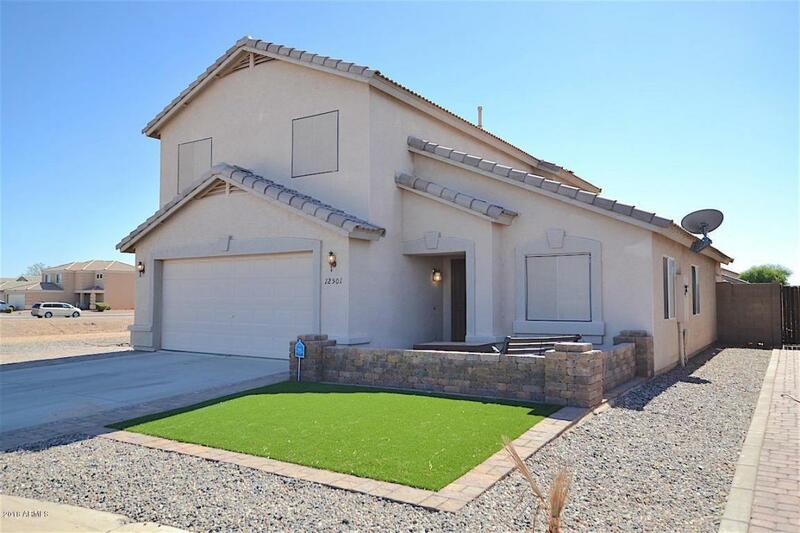 This one is sure to go fast, take a look today!